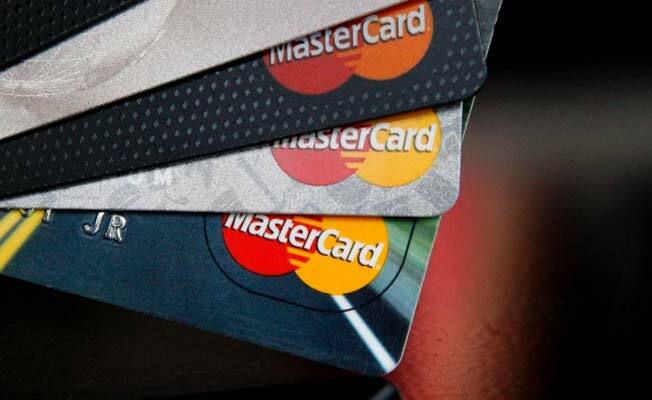 MasterCard has become the latest major payments cards company to deal a blow on retail binary options industry. The company has taken a step that could deprive binary options firms in Canada of client deposits. The move comes after Visa earlier this year also moved to limit binary option merchants’ access to deposits on its network. Visa issued updated guidelines to partners such as card issuers on how they should handle transactions of vendors of binary options. Visa’s move affected binary options merchants in the U.S. and Canada. As for MasterCard, the company has confirmed that binary options trading is not approved in any of the Canadian provinces. With that, the company has moved to inform its clients that they should be aware of restrictions around binary options trades. That is seen as a step to restrict the use of its payment network as a conveyor of financing to unregulated binary options industry. Besides sending out a notice to clients about binary options restrictions, MasterCard has also added binary options among what it considers controversial products that could damage its brand reputation. MasterCard has also classified illegal ivory and psychoactive herbal drugs trades as controversial activities. The reason MasterCard is moving to cut exposure to binary options is that the trade has been associated with scams, leading to widespread complaints and disputes. From America to Europe to Middle East and Asia, regulators are moving to restrict retail binary options trading activities. Israel has particularly been aggressive in the recent years in cracking down on providers of leveraged investment products such as CFDs and binary options that are deemed too risky to be handled by retail investors. The country’s securities regulator, Israeli Securities Authority (ISA), initially banned providers of binary options from selling to Israeli citizens. But ISA has recently stepped up its campaigns against merchants of binary options and is now pushing for a review of the securities law to bar the vendors with offices in the country from even selling to overseas clients. Belgium on its part has banned all retail trading in binary options, while France has moved to ban advertising of binary options in its jurisdiction, including prohibiting vendors of such products from sponsoring sports. Several European countries including Germany, Italy, Denmark and the Netherlands are at various stages of clamping down on providers of so-called toxic investment products. ISA is extending its crackdown on binary options overseas amid claims that Israel’s name is being tainted as the capital of retail investment scams given the growing number complaints against binary options firms based in the country. The involvement of Mastercard and Visa in battling unregulated binary options trading could come as a major upset for the industry. Cutting access to funds would effectively cripple providers of such products. In Europe, an enhanced framework for regulating the financial sector known as MIFID II is set to start rolling out early next year. MIFID II will tighten regulations around forex, binary options and other securities trading in Europe. Mastercard’s move to limit access to financing for unregulated binary options firms continues the trend when reputable providers to moving to protect clients from massive losses due to market volatility. Several large forex brokerages reduced leverages on certain currency pairs ahead of the U.S. presidential election, a move that helped limit losses on investors who placed bets on currency pairs of Mexican peso (MXN), Russian ruble (RUB) and the U.K.’s pound (GBP). It will be interesting to see if the trend started by MasterCard and Visa will be replicated by other payment processors in fighting nefarious binary options industry.